Ramakrishna Mission Ashrama, Asansol, is a branch of the Ramakrishna Mission started by Swami Vivekananda in 1897 with its headquarters at Belur Math, Dist. Howrah, West Bengal. The ideal of the organization is 'For one's own salvation and for the good of the world' with the motto being Renunciation and Service. The objective of the school is to train boys for an all-round development of body, mind and spirit Swami Vivekananda said "We must have life-building, man-making, character-making assimilation of ideas" and added "What we want is that education by which character is formed, strength of mind is increased, the intellect is expanded and by which one can stand on one's feet". As envisaged by Him we try to put into effect these ideals at Our School. The Power “That will have its rise from here will flood the whole world and turn the course of men’s life into different channels.” Swamiji’s plan for action for Ramakrishna Mission ‘karmayagna’ is four fold – relief and rehabilitation, health and hygiene, education and spiritual service. The wave of Swamiji’s words reached the Rail-Coal-Steel belt which though flanked by three distant rivers, remained spiritually parched. The industrially prosperous town with its man, material and machine had a fresh a lease of life with the setting up of Ramakrishna Mission Ashrama, which through a resolution in 1926 started a school up to class VIII in a row of corrugated sheeted rooms and a two storied building which housed the Shrine, Puja Mandap, Library, Ashrama office as well as Head Master’s office. Along with rendering selfless service to the poor and needy students, in the Ashram premises there was practice of austerities and spiritual ministration. 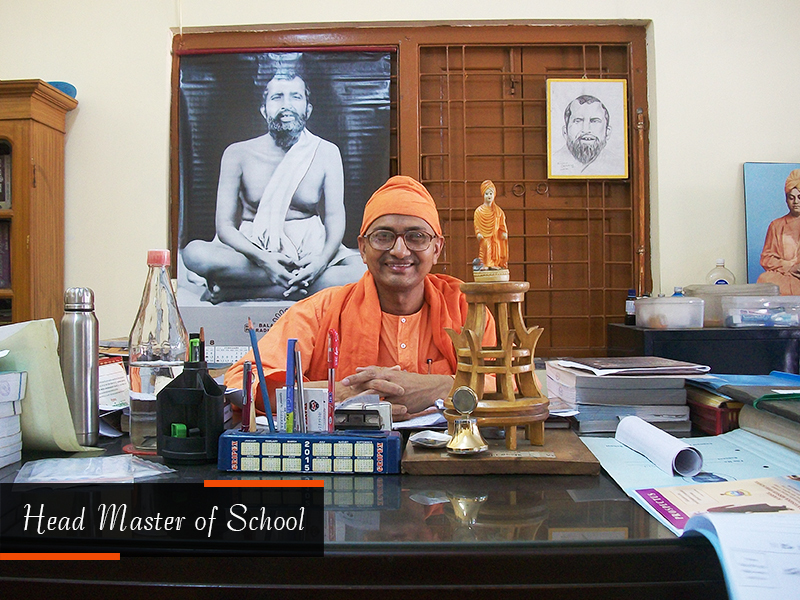 Swami Sadbhavanandaji, the founding secretary initiated a massive programme which later under the able guidance of Swami Mrityunjayanandaji Maharaj and a batch of saffron clad sacred souls was carried forward with a missionary zeal through socialization, participation in humanitarian activities, intensive interaction with people around and dissemination of education. Later the school was upgraded to class X and was granted ‘permanent recognition’ of Calcutta University. 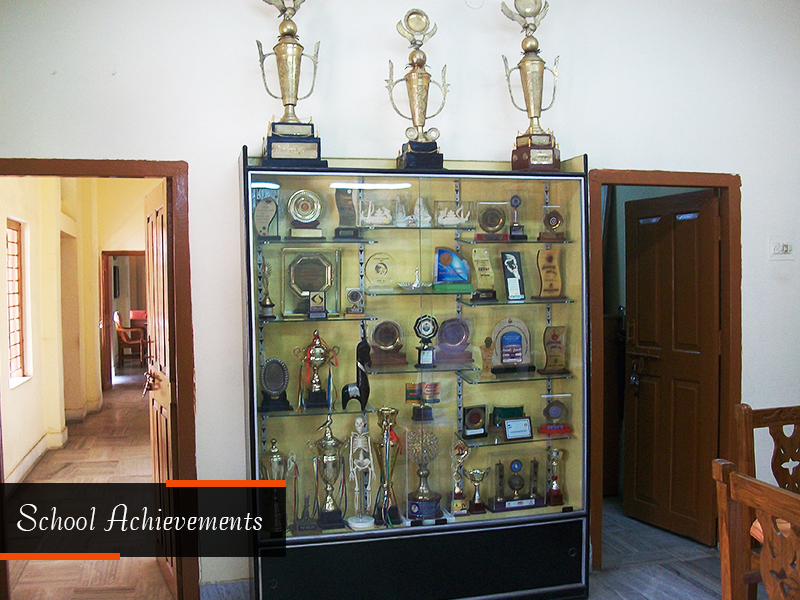 In the year 1959-60 the school was again upgraded to Asansol Ramakrishna Mission Higher Secondary Multipurpose School which became a premier institution for academic excellence with man making and character building as the sole objective. With Swami Mirtyunjayananda as the trendsetter, there was active involvement and dedicated service of monks. Spoken English - For the students of Class VII & VIII. The school has the distinction of almost uninterruptedly producing 100% results in the X Standard examinations over the decades. Our school students regularly achieve State Level prizes in the Jatiya Vijnan Parishad, Ganith Medha (CPSM), Quiz competitions, Recitation and Drawing. Recently our students stood First and second in various competitions held at Mati Utsav conducted by the Department of Health and Family Welfare, Govt. of West Bengal. Boys of our school also achieved Fair Cup in the Inter Ramakrishna Mission Football tournament.